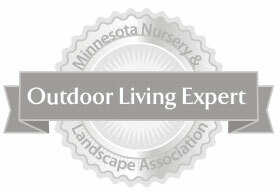 Welcome to a beginning of another landscape season, well a few months off still here in Minnesota. In thinking about how to start the new year I was struggling on which plant should I feature; bold, colorful, common, evergreen, shrub, etc. 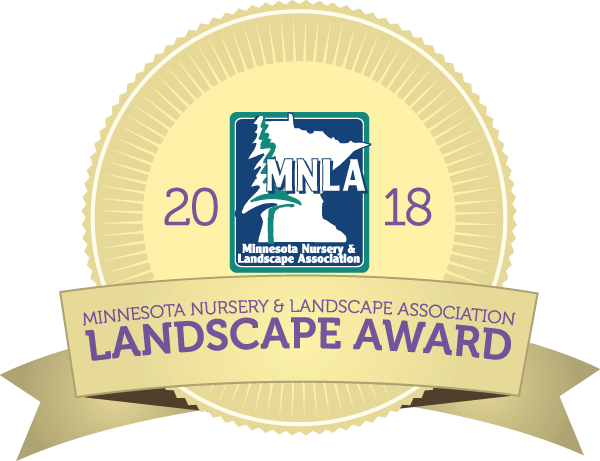 But then I thought about a common request I receive each year, ‘My lawn is not going well under my shade trees, how can I get it to grow?’ Turf lawns need light. No light, no lawn. So instead of trying to force a plant to grow where it will not, let us think about planting attractive perennials that will thrive. Even better yet, native plantings. 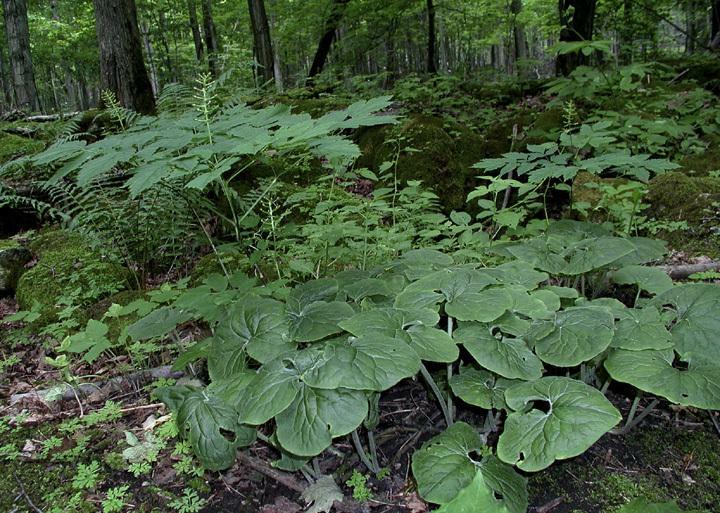 Wild Ginger, Asarum canadanse, it the prefect workhorse for these highly shaded areas. Not only is Wild Ginger attractive spreading ground cover only reaching six inches in height, it is virtually maintenance free. Really beautiful in forming a flowing mound of heart shaped leaves that shade out weeds. 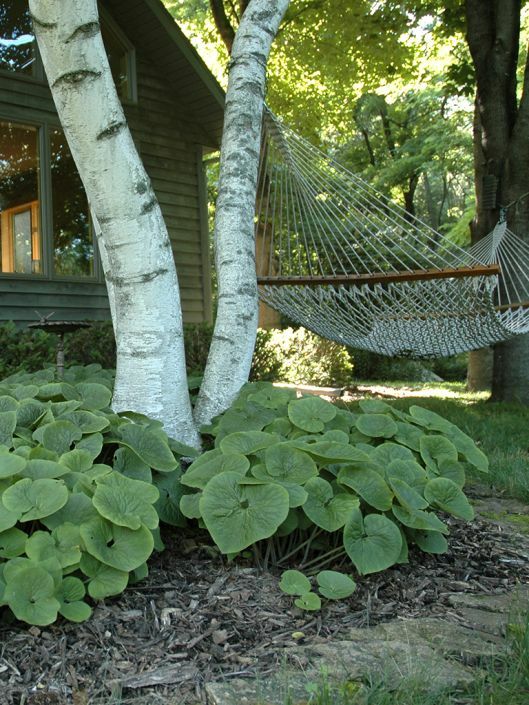 Plant Asarum canadense this season in those sparse lawn areas to create an attractive native border to your lawn. 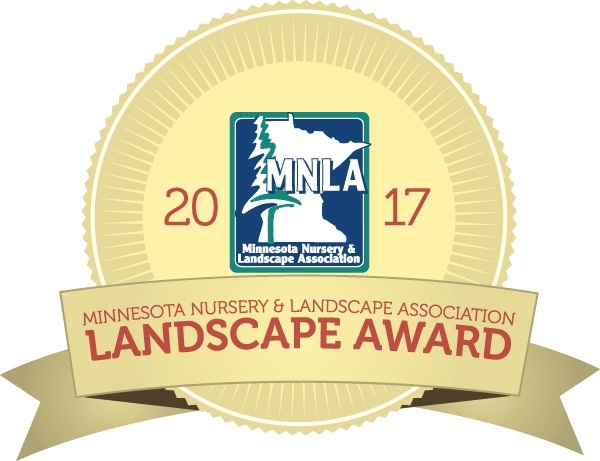 DESCRIPTION Minnesota native ground cover for the shade garden. Occurs naturally in woodlands throughout the eastern side of the state. Two dark green, basal heart-shaped leaves hide cup-shaped, purplish-brown flowers that appear in spring. Plants spread slowly by rhizomes. 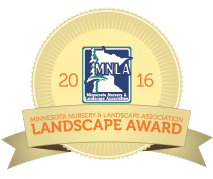 GROWING AND MAINTENANCE TIPS Grow in average to wet well-drained soil in part to full shade. Suitable for sand, loam or clay soils. Prefers moist soils. Slugs and snails can be a problem. NOTES Ground cover for shade gardens. Asarum canadense is not related to culinary ginger but does produce a scent that is reminiscent to ginger. 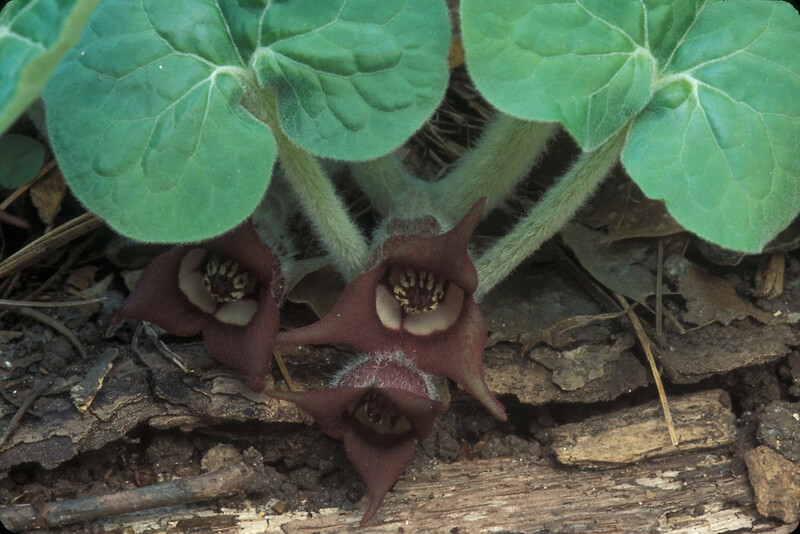 Asarum is hermaphrodite (both male and female organs) and is pollinated by flies. Underground stems and flowers can be used as a ginger substitute, especially when dried. Widely used as a medicinal herb by a North American indigenous people.